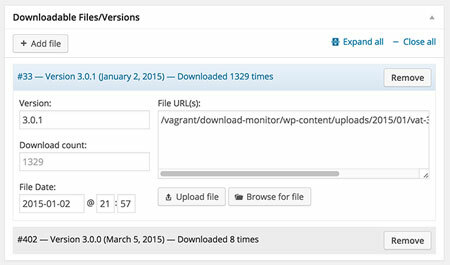 January 6th in Plugin Lists, Wordpress Plugins by Wordpress Jedi . 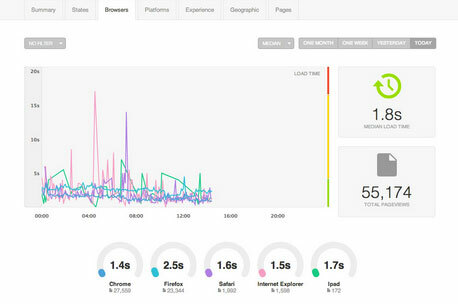 User Activity Log: this plugin lets you track all user activity on your site. It lets you know about theme, plugin, and core updates. It also tracks comments, tags, categories, and other changes. 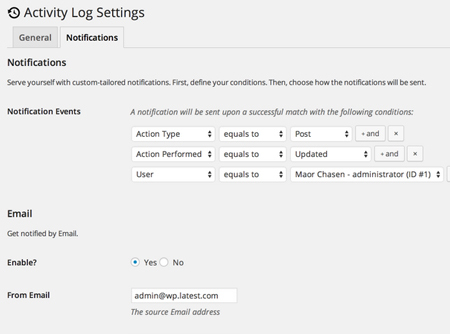 Activity Log: another plugin that lets you keep an eye on changes being made on your site. It logs updates, page/post changes, file uploads, WooCommerce activity, and more. 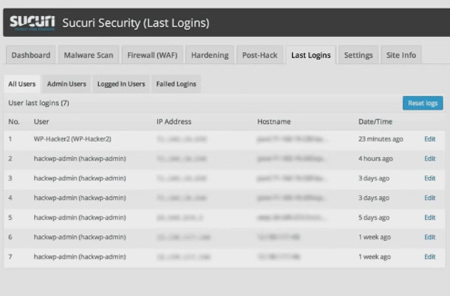 Sucuri Security: one of the best security services available to WordPress users. This plugin offers file integrity monitoring and remote malware scanning. It also offers security notifications. 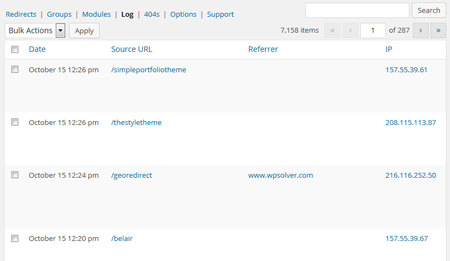 WP Security Audit Log: this plugin lets you keep an eye on all the changes happening on your site. It lets you track suspicious user activity. Simple History: shows recent changes made within WordPress. It covers posts, attachments, comments, widgets, plugins, and more. 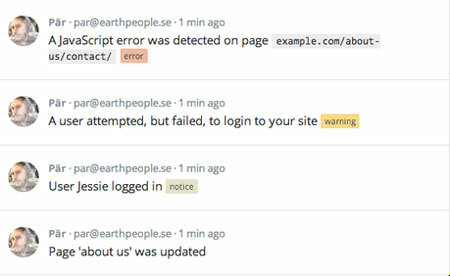 Custom Error Log: logs and monitors custom errors, making it easier to debug your code. 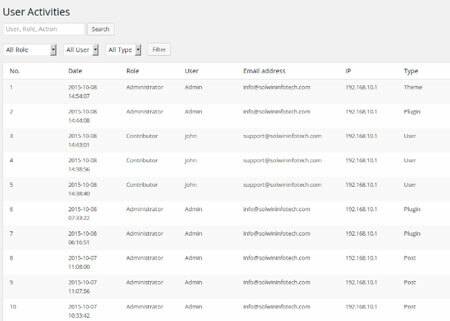 Plainview Activity Monitor: monitors various actions, including activated plugins, user action, and logins. It helps you identify problems and mistakes fast. Query Monitor: this plugin shows database queries performed on each page and notifies you when you have errors and slow queries. 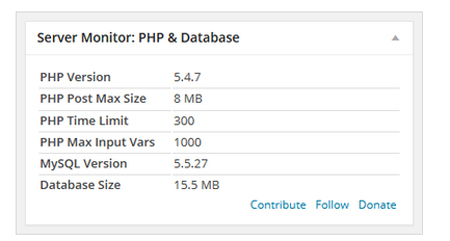 Download Monitor: lets you manage downloads and track them. It logs user download attempts. Real User Monitoring: this plugin lets you track how your visitors are experiencing your website, so you can make changes to improve its performance. 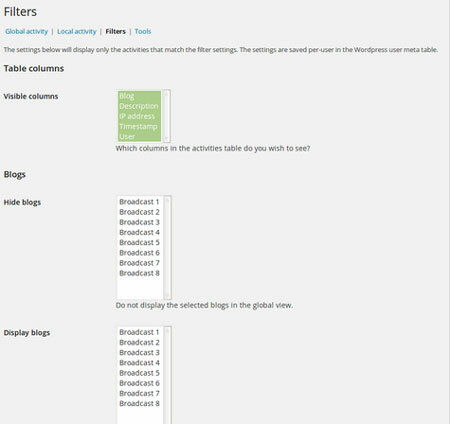 Server Monitor: this plugin adds 3 widgets to WordPress, allowing you to view server info more conveniently. 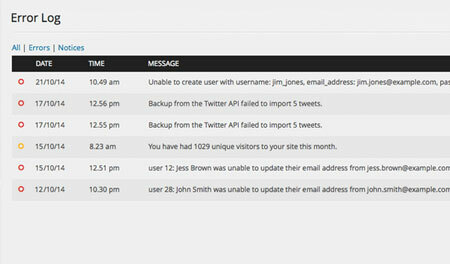 Redirection: lets you manage 301 redirections and track 404 errors. It maintains full logs of all redirected URLs. 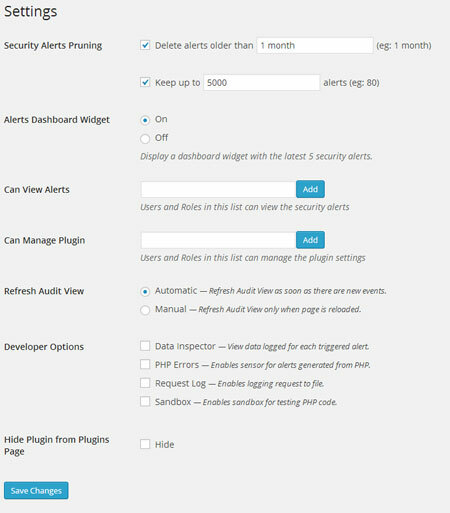 Have you found better plugins to monitor user activity and server events? Please share them here.